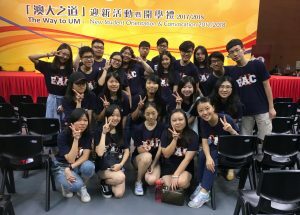 Freshmen arrived at SHEAC for the very first time to start their new university life. Freshmen played ice-breaking team games. In the beginning of the new academic year 2017-18, SHEAC organised an orientation programme with a series of activities and workshops to welcome her freshmen. Through these activities, freshmen have made new friends, adapted themselves to college life, and become more familiar with the campus. Upon move-in, the College assigned staff members and helpers to different positions to ensure the smoothness of the check-in process. 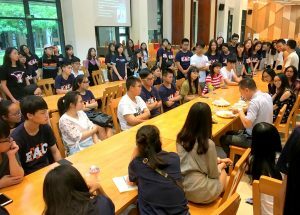 Meanwhile, the floor leaders and the House Association also warmly welcomed the new students, and were eager to introduce them to the daily life and various facilities of the College. In the evening, the floor leaders organised various activities to help new members immerse in their floor communities. In addition, the House Association organised a range of activities to welcome the freshmen. 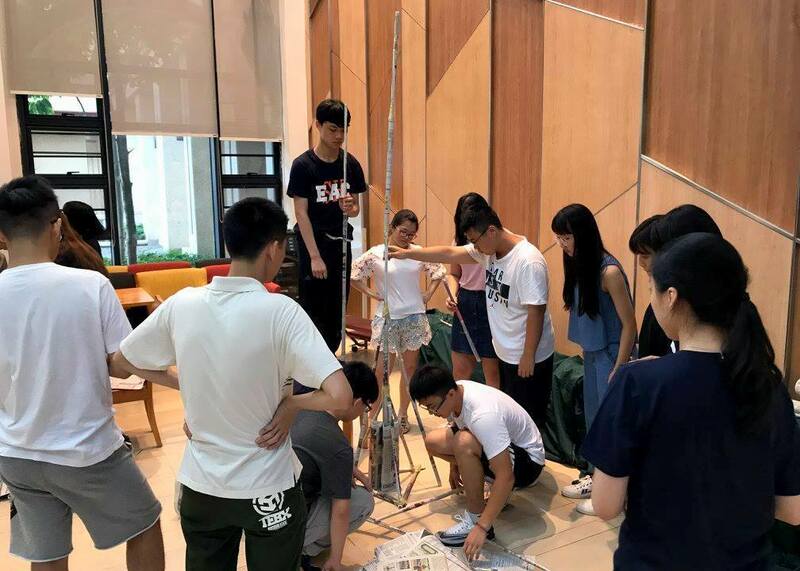 Through a series of simple but exciting ice-breaking games, freshmen got to know each other better, and gradually nurtured team awareness and interpersonal skills. 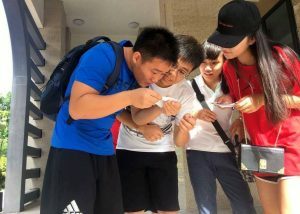 While every second counts during the campus orienteering game, the teams that comprised both new and senior students completed different tasks by building team spirit under the scorching sun, and finding the various checkpoints one after another. 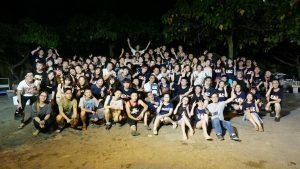 The barbecue gathering in Hac Sa Beach, attracting more than 100 participants, marked the finale of the orientation programme. 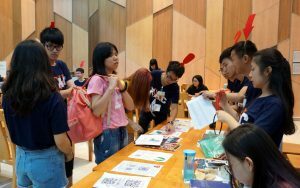 During the orientation week, SHEAC also held a seminar on the information and communication technology facilities and services of the University, a dining etiquette workshop and a sharing session on the course add/drop procedures to facilitate freshmen to begin their college life smoothly. 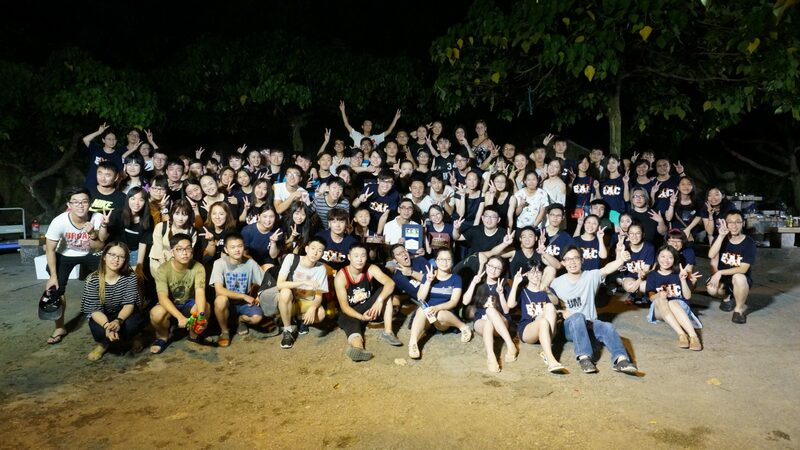 A barbecue gathering in Hac Sa Beach to end the orientation programme at a high note. What a busy but fruitful week! 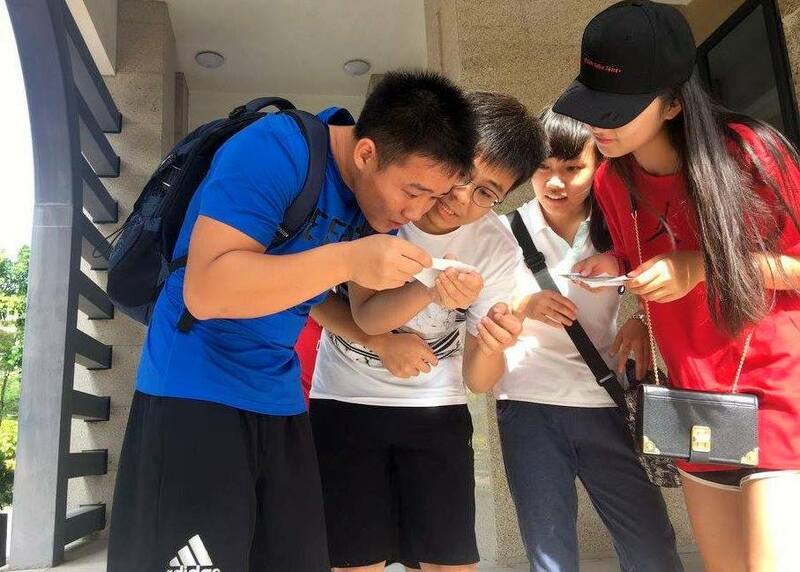 Full of expectations, students have begun the new school year. Having enjoyed the range of orientation activities, the freshmen not only felt the vibrancy of the College, but also gradually developed a sense of belonging to SHEAC. May we wish new students a wonderful start of their new journey, and all students a successful academic year ahead! Freshmen were excited to attend the University convocation ceremony. 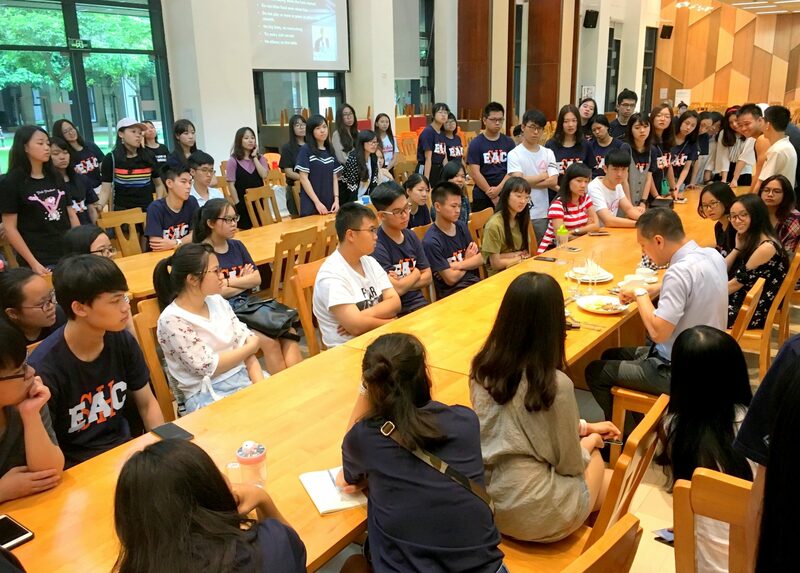 Students learned important social skills from the demonstration of SHEAC Fellow Dr. Matthew Yap at the dining etiquette workshop. SHEAC freshmen played campus orienteering in groups.